Why Plus Fitness 24/7 Southport? 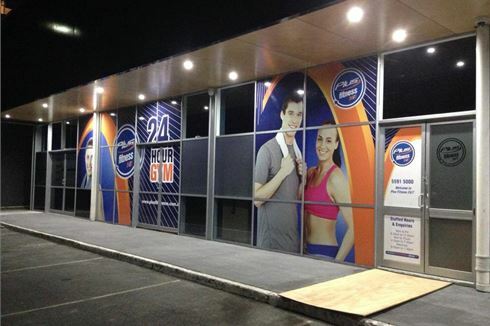 The recently opened Plus Fitness 24/7 gym Southport is the largest and best equipped 24 hour gym in Southport. 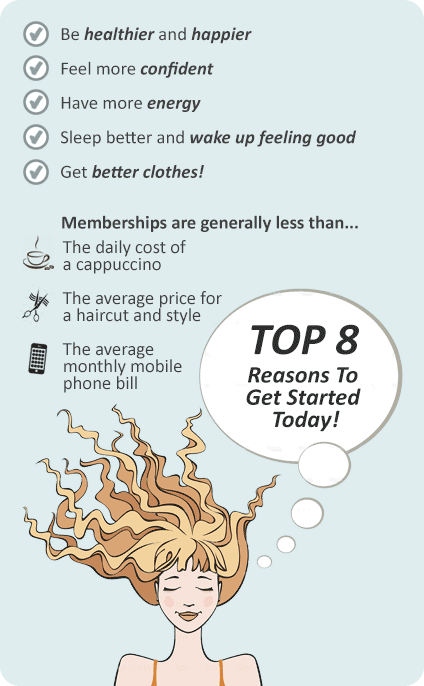 - Low weekly memberships with low joining fee and No Hidden Costs! With Plus Fitness Southport 24 hour gym we keep our prices low because you don’t pay for the services that you don’t need or use. Why not drop by for a free 7 day trial and see what Plus Fitness 24/7 Southport is all about. Welcome to the BIGGEST and best 24-hour gym in Southport! No lock in contracts, group fitness including Southport Yoga, free time-hold, free fitness programs, state-of-the-art equipment! The place to go for those who want 24/7 convenience without sacrificing quality! Welcome to Plus Fitness 24 hour gym Southport. State of the art equipment from SportsArt Fitness. Enjoy 24 hour Southport gym access whenever you please. The Plus Fitness 24/7 Southport gym team are ready to help you. Cycle classes on demand in our Soutport spin cycle studio. Fully equipped and dedicated abs and stretching area. Enjoy 24 hour Southport gym and cardio access. Southport personal trainers can take your fitness to the next level.